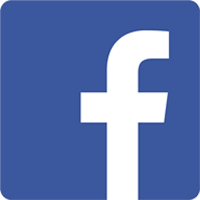 The INTA are hosting an umpires course this coming weekend. The venue is in Balbriggan, North County Dublin. Written on 16 December 2016 . 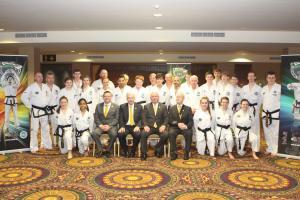 The Irish National Taekwon-Do Association (INTA) held our 2016 black belt winter grading on Saturday the 3rd December in City West Hotel, Dublin. 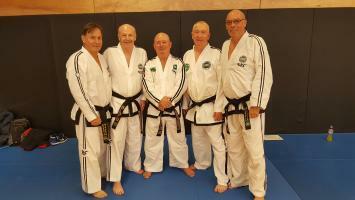 The grading was divided into two groups, those presenting for 1st degree and those for 2nd degree and above. 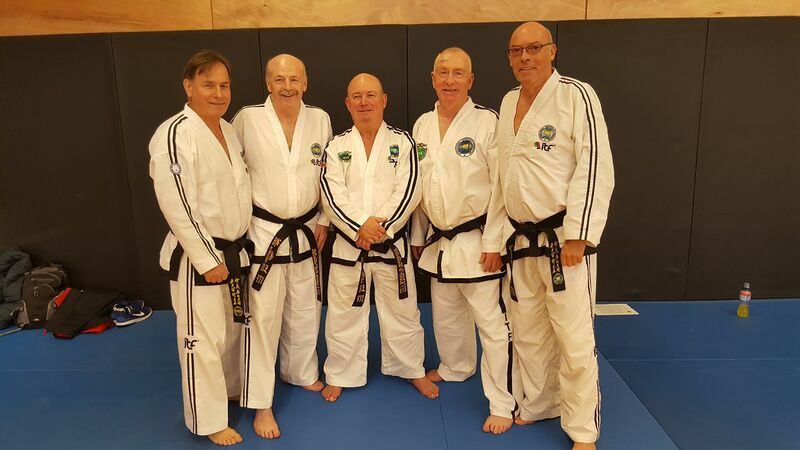 The 1st degree examiner panel was chaired by Master Terry Donnelly (VII) with Mr. Mark Pollock, Mr. Keith Matthews, Mr. Tom Conor and Mr Paul Floody making up the rest of the panel members. The panel grading those for higher degrees consisted of Master Brendan O’Toole (chair), Master Val Douglas and Master Gerry Martin. 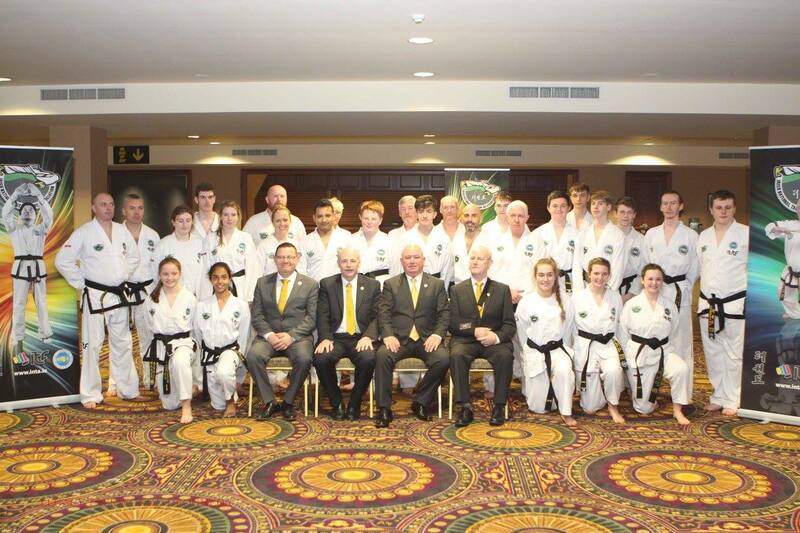 Congratulations to all those who passed their gradings at the IIC in Paris today, in particular a huge well done to Master Christy Fagan (7th degree) and Master Gerry Martin (8th degree). 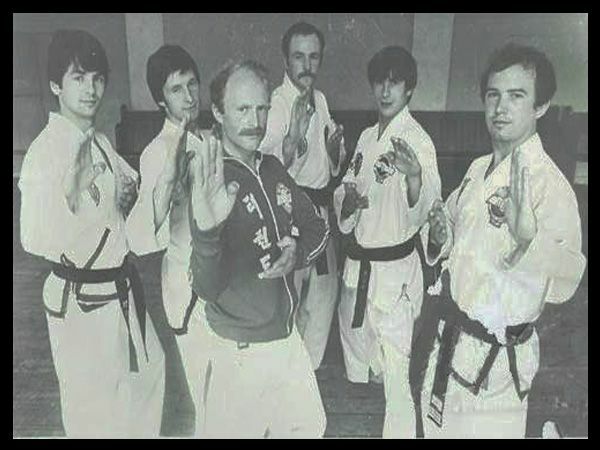 The members of this association are extremely proud of these masters, both of whom were on the team that won team gold at the ITF world championships in 1981, and have continued to contribute to the development of the art in Ireland ever since. 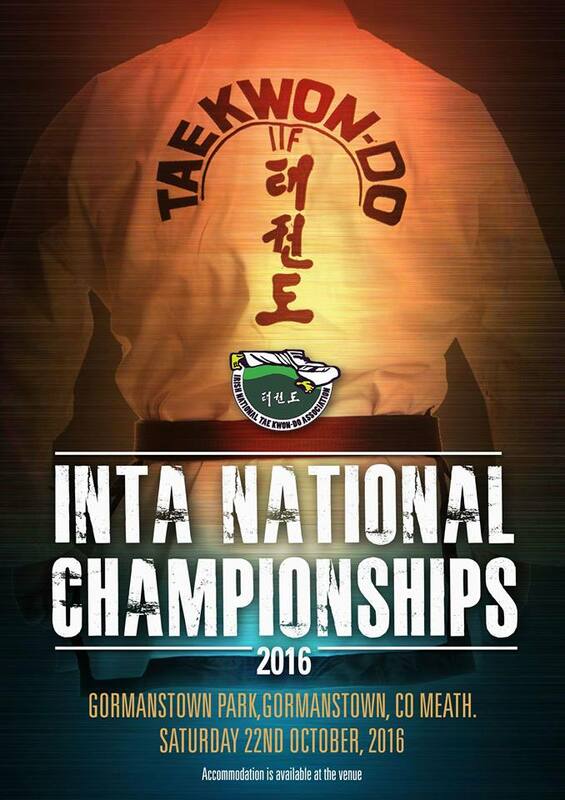 The INTA national championships are just around the corner, with all events for colour belts and black belts to be held on Saturday 22nd October. The venue is Gormanston Sports Complex, Gormanston, Co. Meath.